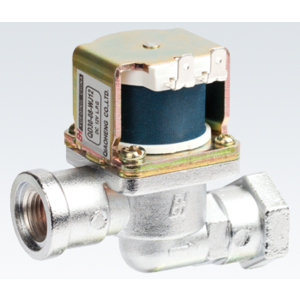 QVT(D)-1A/QVT(D)-1B - Commercial kitchenware solenoid valve - PRODUCT - Shanghai Qiaoh Industry Co., Ltd.
Applicable to all kinds of commercial single gas oven furnace, scones, with the manufacturer of domestic gas scone furnace, is the domestic manufacturers of scone stove * * accessories. 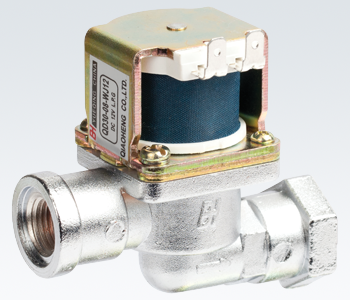 The solenoid valve for the oven under fire, 1A for external thread 1B thread. When the accident flameout, will automatically shut down, the whole system and personal protection. With the QHCA, QHCB series can be more humanized energy saving and play better protection.